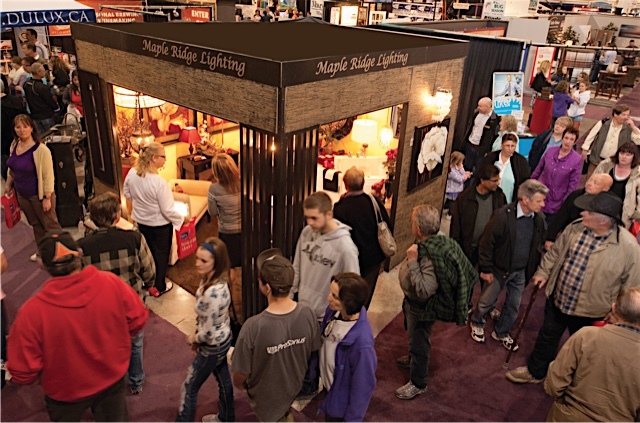 Ridge Meadows Home Show is all about you – your home, your life, your family. With more than 375 exhibitor booths on site, you’ll find everything you need to renovate, decorate and landscape your home. Come browse, shop and play at Ridge Meadows Home Show. Parking is free! Take in the Home Show for just $4 for single tickets and $7 for families.